It's a quick but action-packed show this week. First, National Whatever Day somehow involves singing telegrams, kites, and a dentist. 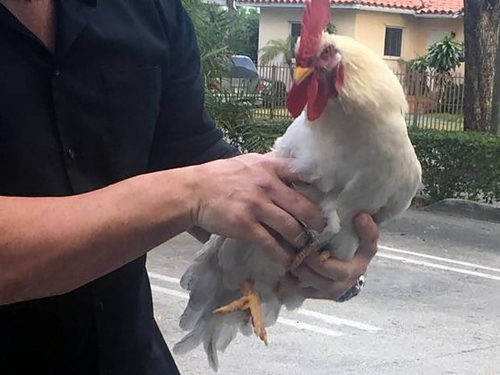 Then in Chickens in the News, Payo the Rooster terrorizes a Miami neighborhood, and we approve. Plus: the weird tale of a missing Amazon package, a Strange Brew review (we're about 35 years behind on our movies), and very small doughnuts. Because very small doughnuts are good for you. Despite appearances, we do try to teach our listeners something every so often. 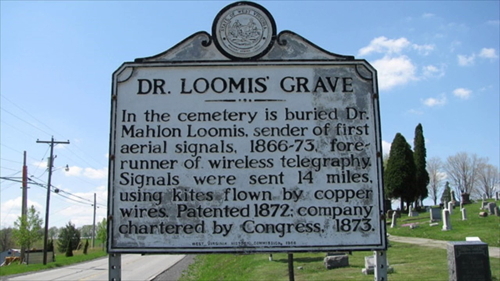 Thank you for flying your kites, Dr. Loomis! You'd think Payo would be grateful for his rescue, but apparently he's making life miserable for his Miami neighbors. 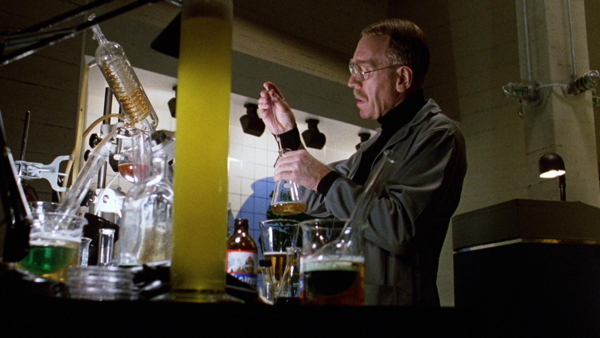 Max von Sydow has had a very prestigious movie career that includes films by Ingmar Bergman. Like many European actors, he wound up playing villains in films such as Strange Brew and Flash Gordon.